SEO, is an intergral part of any online marketing campaign. Unfortunately, it is also one of the most misunderstood and misused terms in the online marketing world. If SEO is so misunderstood and misused, that means it is likely no where near as beneficial for some brands as it should be. To understand why this matters, you first have to understand what SEO actually is – and what it can do for your brand’s online presence. SEO stands for Search Engine Optimization. 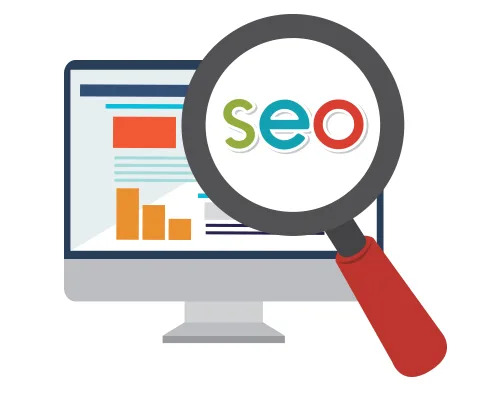 In short, it means the process of getting your website noticed by the search engines and improving and/or maintaining its visibility within those search engines. This is accomplished by incorporating keywords and phrases into your site content, tags and indexes to make the site more crawl-able to the search engines. More crawl-able = Better visibility = Better search engine placement. Why does it matter whether the search engines notice your website? Because if your site isn’t visible to the search engines, it won’t be visible to would-be customers, either. Now you see the importance of SEO, right? Even though your current SEO campaign has done fairly well in generating traffic and increasing your brand’s online visibility, search engine algorighthms are changing all the time, which means your SEO methods have to adapt to those changes in order to remain effective. It is extremely difficult to compete in the online market, regardless of your niche. Once you have cornered your share of the market, you have to have a solid plan in place to defend that market share and keep your edge over your competitors. Otherwise, your site gets buried in the search engine results while your competition’s site slowly, but surely rises to the top because they took a proactive approach to defending their share of the market. On the other hand, SEO alone will not be enough to catapult your website to the top spot on Google. For maximum efficiency, SEO should be used with other tried and true online marketing methods, such as branding, social media marketing, link building campaigns and content creation. Understanding SEO can be overwhelming for start-ups who may not be familiar with the ins and outs of online marketing – but it doesn’t have to be. There are many online guides that they can refer to, to learn how to get started with their initial SEO campaign or how they can improve their current SEO strategies. Consulting with a reputable SEO firm for guidance is also an option that many start-ups often overlook, due to budget concerns. The truth is SEO does not have to be expensive, if done well. However, neglecting to put a SEO strategy in place could prove to be quite costly – especially if potential customers are constantly being referred to a competitor’s site instead of yours, due to a lax online marketing strategy. CONTACT OUR SEO EXPERTS to find out about our effective & proven SEO strategies that can propel your website’s rankings on top of Google for maximum visibility, traffic and leads.